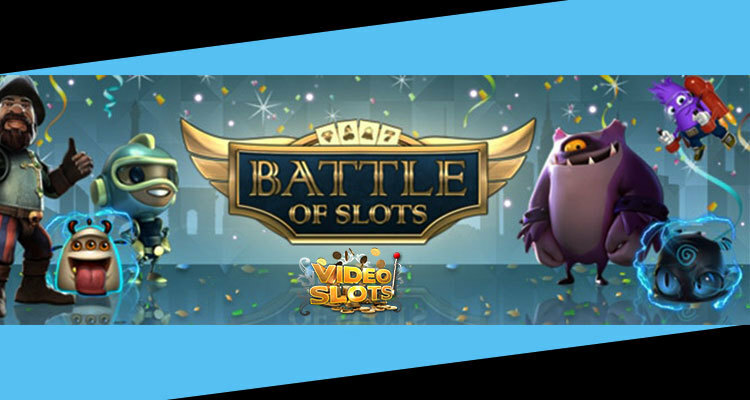 Online slot fans will be glad to hear that Videoslots.com has announced their popular Battle of Slots is now mobile. The online casino operator announced late last week that the retention tool is now offered via mobile device, including iPad, iPhone and Android Tab or phone devices. 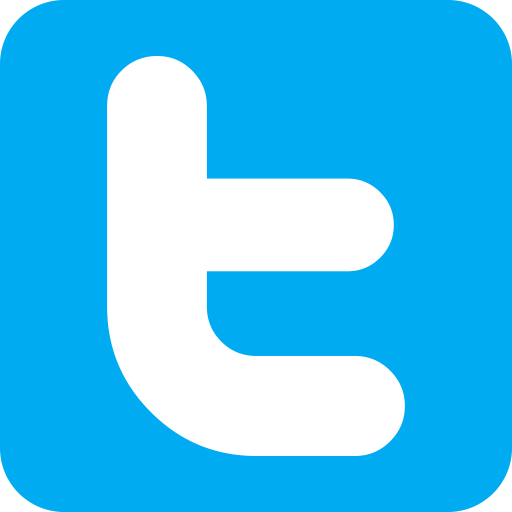 Battle of Slots were first launched in 2015 and has since been a hit among gamers. The product has now been improved so players can access the option on the go, whenever and wherever they like. Players can challenge friends of Videoslots.com or other players in this special game mode from mobile devices. Battle of Slots includes games from top-rated suppliers such as NetEnt and Play’n GO. When pulling up Battle of Slots via mobile, players can view what is on offer including game type, buy-in category, how many players are taking part and more. Battles can include Sit & Gos, Freezeout tournaments with guaranteed prize pools, freezeouts with extra spins, re-buys and more. Players can easily find an event to take part in, based on tournament type, game option, buy-in and more. The product offers search filters, making it easy for players to find exactly what they are looking for.